Luxury camping is more commonly known as glamping – glamorous camping – and, as the name suggests, is all about following the trends of a traditional camping holiday but with a lot more added comforts. When it comes to luxury camping, you can expect to find most of the hard-work done for you. The faff and the stress of putting up your tent and setting up your sleeping bag is all taken away. 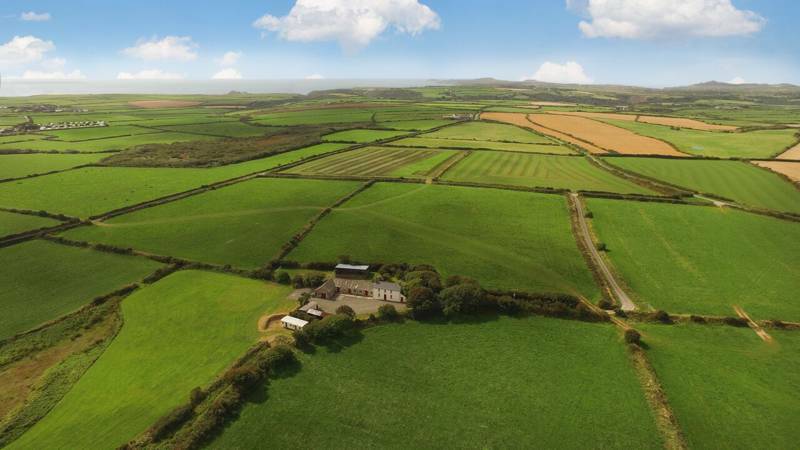 Instead, you'll find ready-pitched accommodation, often with the likes of double-beds, wood-burning stoves and basic kitchen facilities. In fact, in many respects, luxury camping is far more like staying in a hotel or self catered accommodation than actually camping. Glamping, luxury camping, whatever you want to call it – not having to put up a tent is sometimes just what you need. 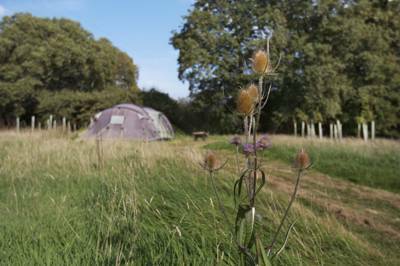 Nowadays, if you fancy leaving your tent at home there are plenty of luxury camping options out there. So, whether you're hopping across the channel to France and want to travel light, or you're enjoying a staycation here in the UK but just want that little bit of extra luxury, then you've come to the right place. 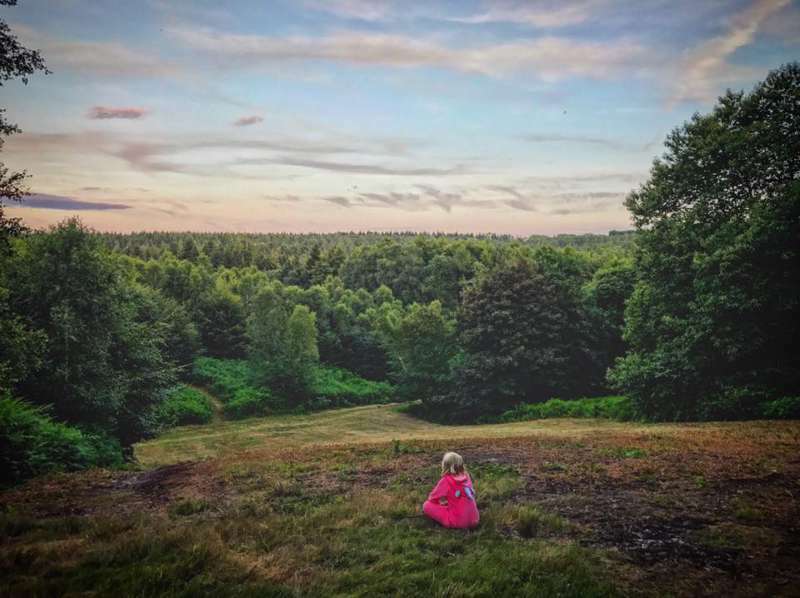 Luxury camping is more commonly known as glamping – 'glamorous camping' – and, as the name suggests, is all about following the trends of a traditional camping holiday but with a lot more added comforts. When it comes to luxury camping, you can expect to find most of the hard-work done for you. The faff and the stress of putting up your tent and setting up your sleeping bag is all taken away. 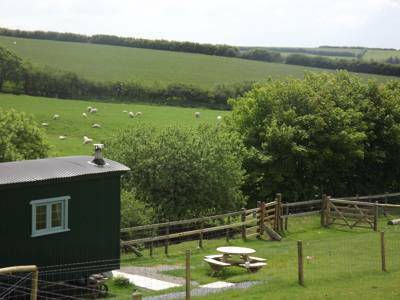 Instead, you'll find ready-pitched accommodation, often with the likes of double-beds, wood-burning stoves and basic kitchen facilities. In fact, in many respects, luxury camping is far more like staying in a hotel or self catered accommodation than actually camping. The crucial difference, of course, is that you're still getting to enjoy the great outdoors. So why is luxury camping better than staying in a hotel? Well, you can light a campfire, gaze at the stars, listen to the call of the birds and enjoy the sunrise from the door of your yurt or safari tent. In short, it's the luxury of hotel living with all the best bits of camping. What's not to love? 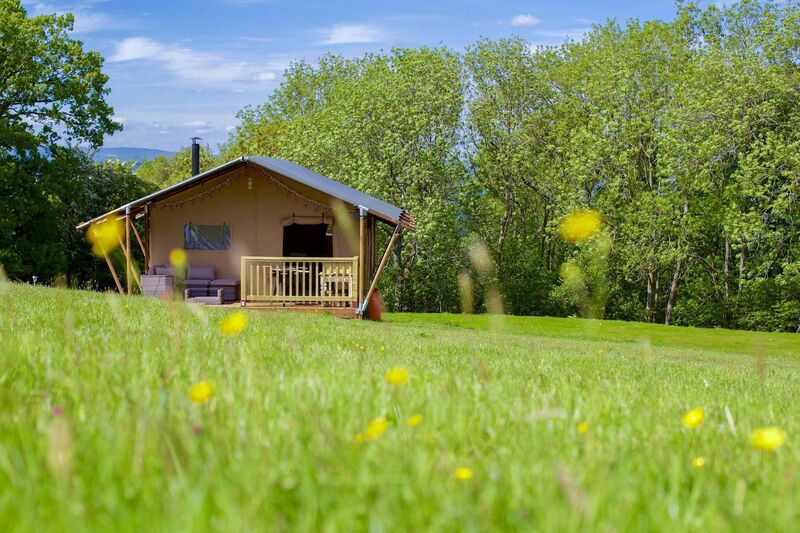 Across the UK, France and Europe, there is a ginormous variety of luxury camping options. In the south, where the climate is warmer, you'll generally find a lot more canvas options. Bell tents, for example are light and airy, while safari tents, yurts and tipis are similarly cool and also offer extra space for families. In the UK, meanwhile, you'll also find year-round options that can withstand harsher weather. 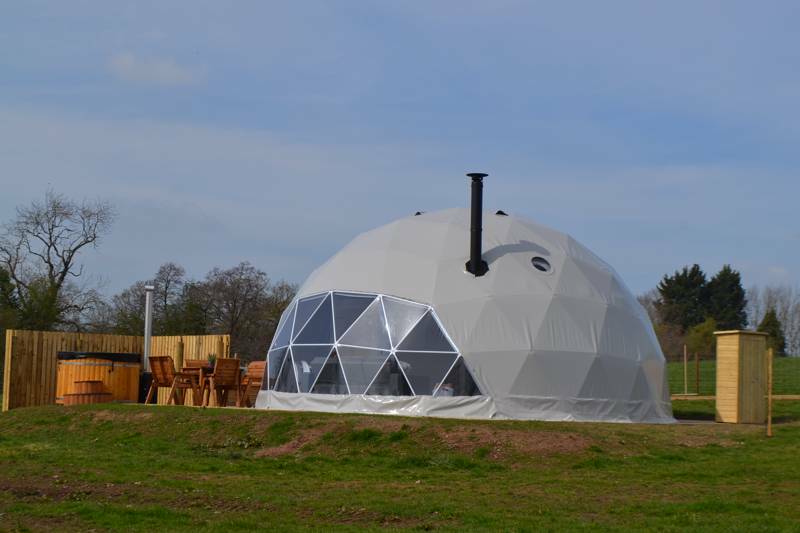 Insulated pods allow people to glamping in the dead of winter, while shepherd's huts are based on a design that is centuries old and is well known to keep you cost whatever the conditions. Similarly gypsy caravans have firm roots in the history of travel and offer a romantic and timeless place to stay. 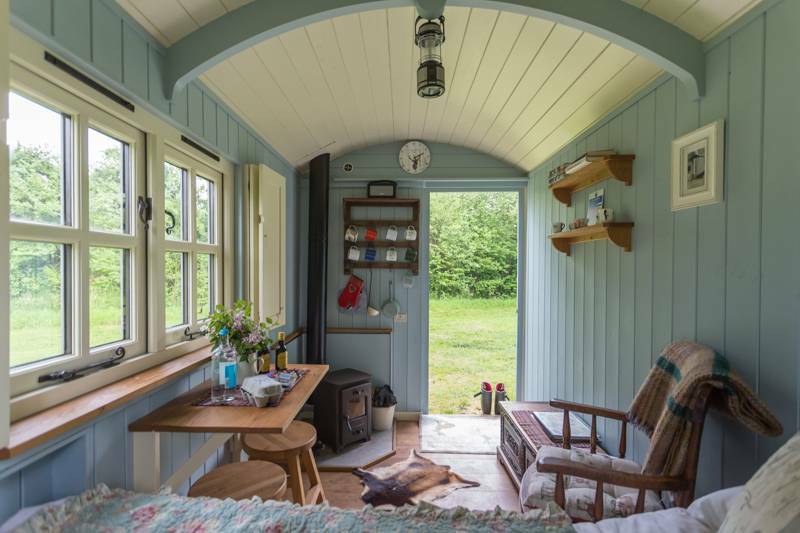 Of course, these are just a few of the options that are out there and, while every glamping site furnishes their accommodation differently, some go even further still with bespoke designs and accommodation that defies all well-known descriptions. There are multi-storey treehouses, converted double-decker buses and even converted helicopters you can stay in. 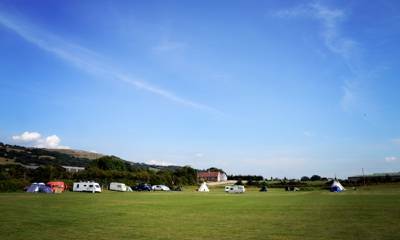 And the best bit is, you can find them all here on the Cool Camping website. 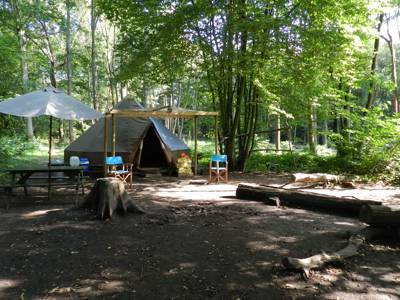 Browse our collection of the best luxury glamping sites now and book your next adventure online today. – You don't need to buy a tent or own any equipment. – Sleeping in a king-sized bed is always more comfortable than a sleeping bag on the floor. – When it's too rainy for a campfire you can cosy around a wood-burner instead. – Less time pitching the tent means more time exploring the local area. – You get far more space than an ordinary camping tent. Luxury camping, luxury glamping, uk, europe, england, wales, scotland, glamping, luxury at Luxury Camping, Discover luxurious camping accommodation in the UK, France and Europe with this incredible, hand-picked collection of luxury campsites from the expert team at Cool Camping, the purveyors of all things excellent when it comes to camping, glamping and campsites.